Growing up in Spokane and spending his childhood summers on his family’s farm in Odessa, Washington, Jerad has been playing music his whole life. Since releasing his self-titled debut album, produced by John Seymour in 2009, he’s been on the road practically non-stop, opening for and/or touring with Daughtry, Christina Perri, Edwin McCain, Sister Hazel, DADA, Vertical Horizon, Parachute, One EskimO, Ingrid Michaelson, Matt Hires, Red Wanting Blue, Ron Pope, Cracker, Ingram Hill, Tony Lucca and many others. 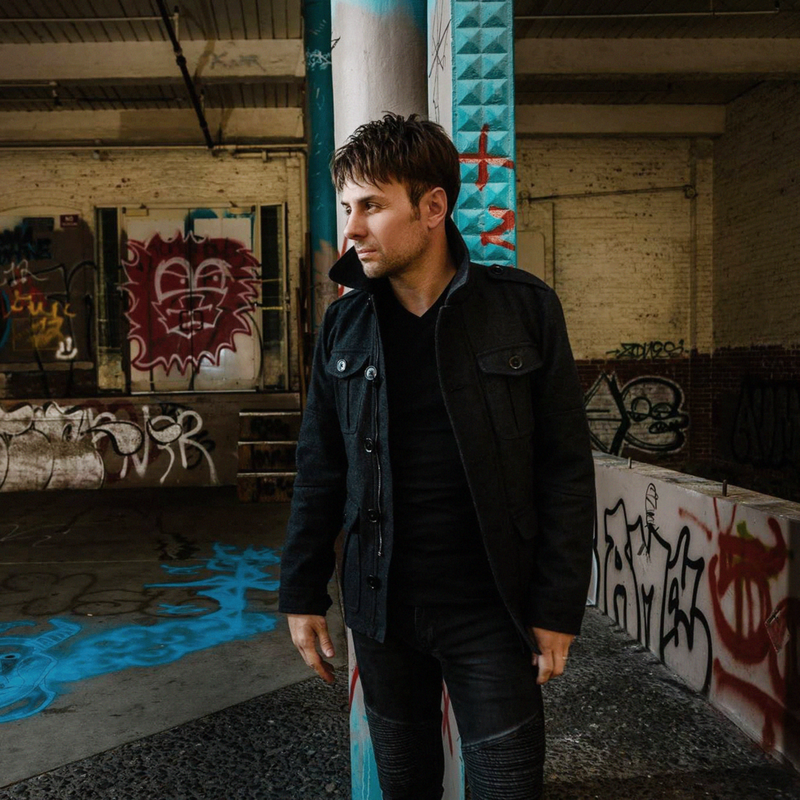 Jerad credits his experiences touring with the highly fan interactive Sister Hazel for helping him develop a bigger audience. Finck’s first radio release entitled “Runaway” was the #1 independent song in the country on the Adult Contemporary chart as well as The Billboard Hot AC chart. The success of “Criminal” at radio with sales of fifteen thousand and climbing, impacting the billboard chart in HOT AC and TOP 40 Jerad also won the 2016 USA songwriting competition grand prize (previous winners, American Authors and Megan Trainor). Now Finck is set to release “New Kids”, his latest collaboration with writer producer Denny White (The Fray, Tiesto, Usher) on September 7th, 2018. Finck will be releasing this track in support of Anti Gun Violence charity Everytown.org.